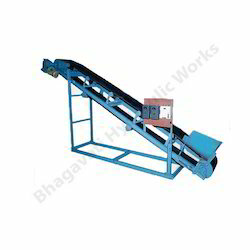 Since the inception of our firm, we are offering a quality assured array of Conveyor Belt. These products find usage in heat treating, forging, foundry, ceramics, glass and automotive. These are tested by our expert quality controllers to check their accurate dimension and fine finish.